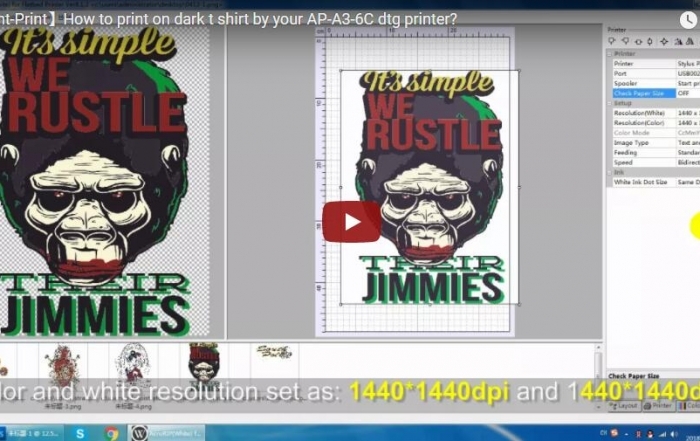 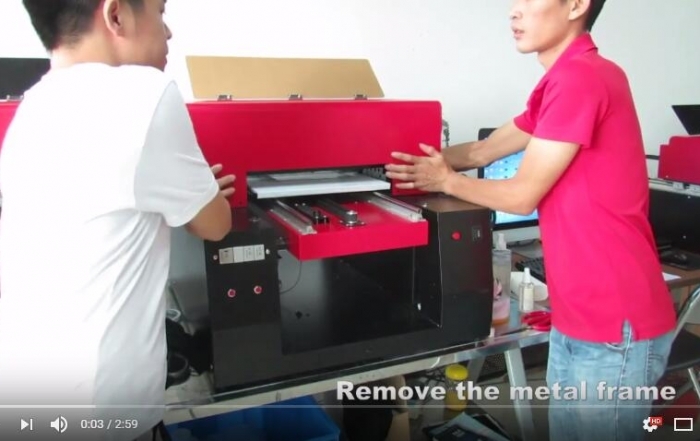 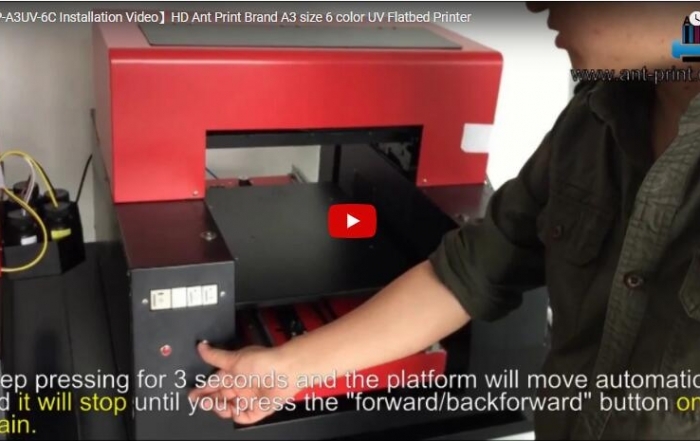 How to print on dark t-shirt by your AP-A3-6C dtg printer? 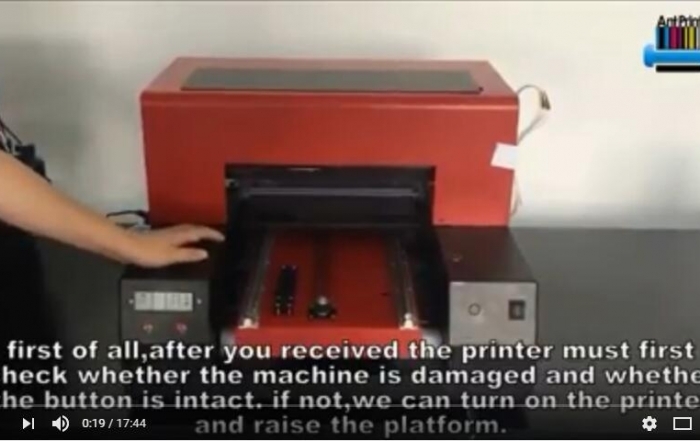 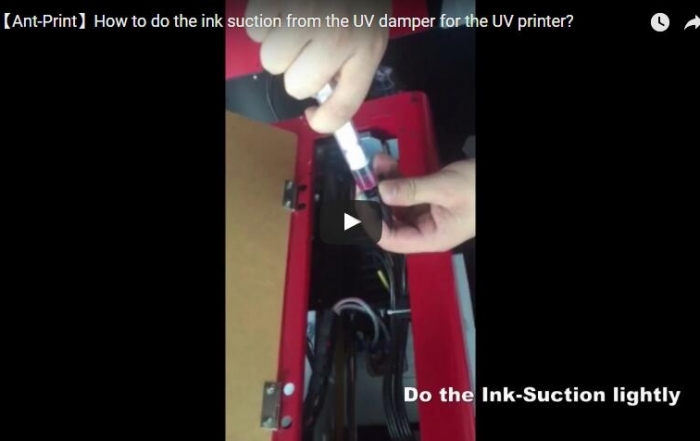 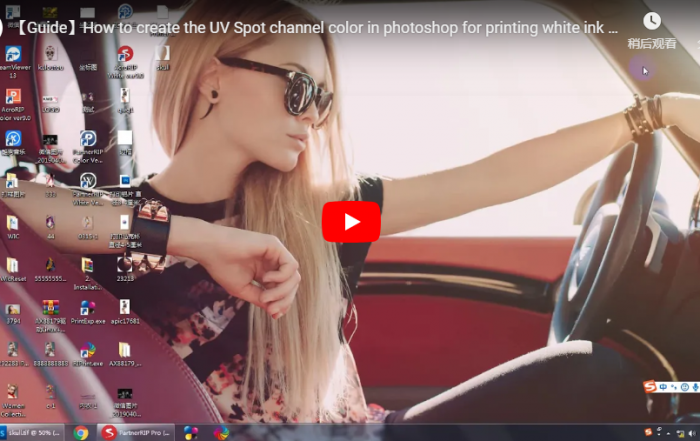 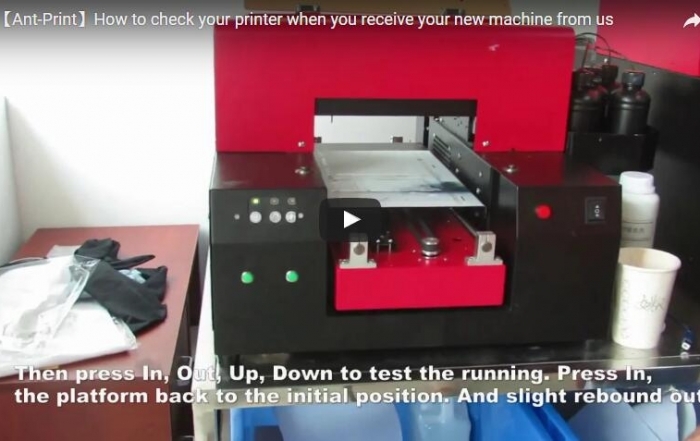 How to check your new printer when you receive your machine? 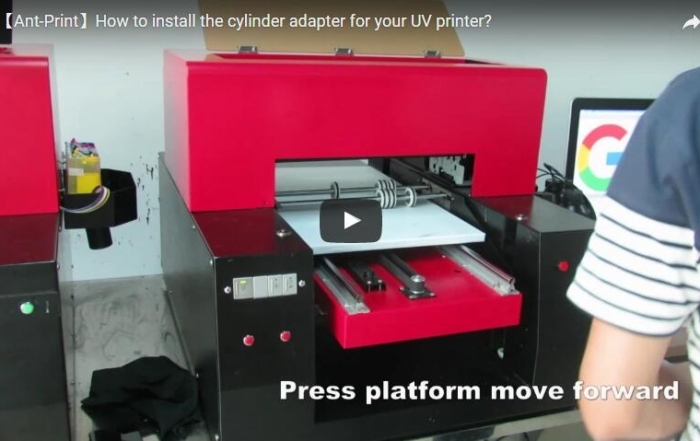 How to install your mug cup / cylinder adapter? 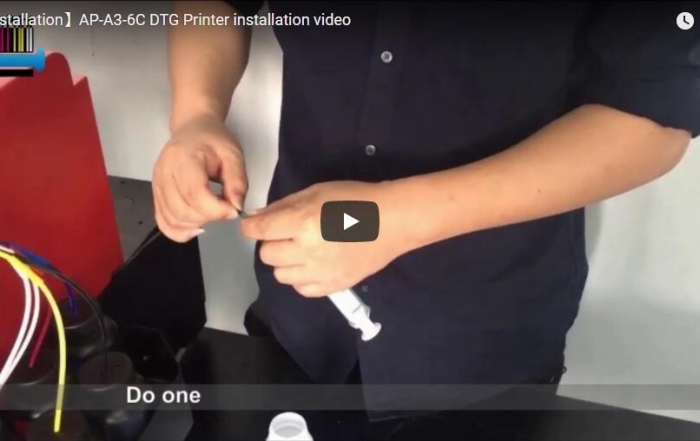 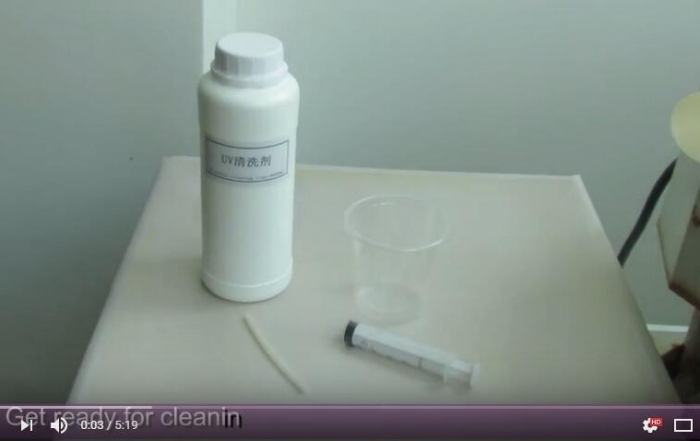 How to change your clean unit? 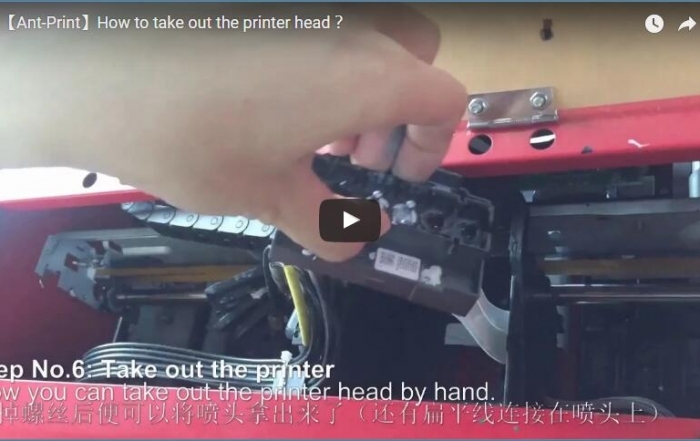 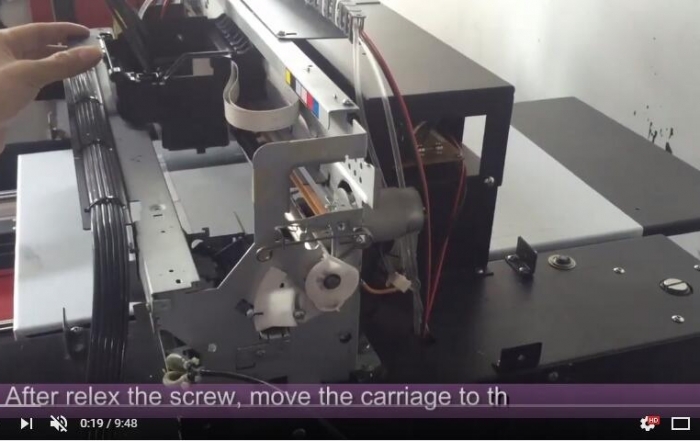 How to clean the printer head by manual? 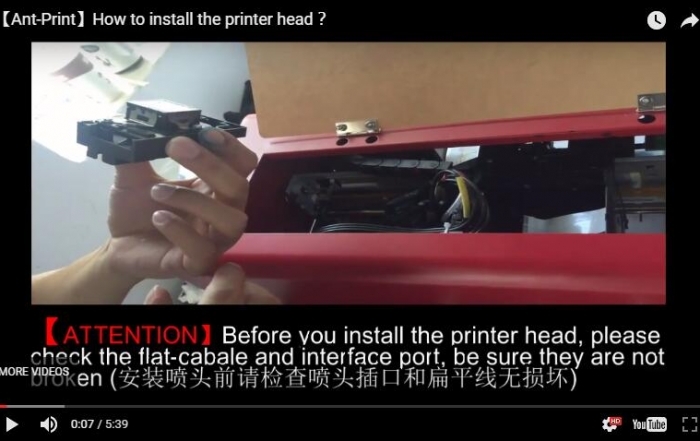 How to Remove & Install the CISS?